Home Big Opinions Poachers Strike at New Zealand Preparations. Lima Sopoaga’s departure to English club Wasps after the 2018 Super Rugby season has caused some wobbles in the New Zealand camp. Sopoaga has been carefully groomed to be the back-up flyhalf to Beauden Barrett, and has never let the All Blacks down when called on as a substitute for the established star of their team. 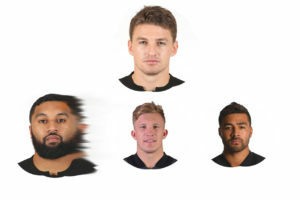 Whilst the All Blacks do have some depth in their squad, and do have some very exciting young flyhalves to move up into Sopoaga’s slot in the squad, they will be a little rattled at the ease with which recruiters from the northern climes have snagged their two “next best” options of the last 3 years. Both Aaron Cruden and Lima Sopoaga are of true international quality, and now they are gone. 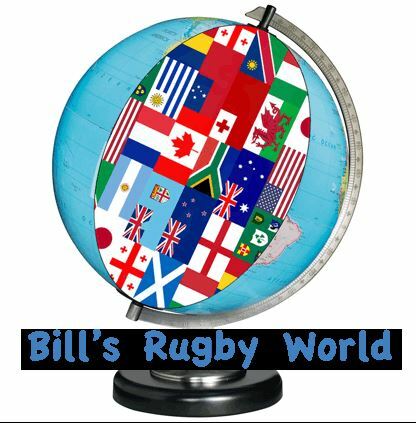 We can probably look to seeing Damian McKenzie and Richie Mo’unga beig nurtured and developed as the back-ups to Barrett, and both are remarkable rugby talents. McKenzie, especially, can fill the role of super-sub as he covers both the 10, and 15 positions, and can be deployed on the wing too. Mo’unga is a little less versatile but a great one to have in reserve. The All Blacks are particularly good at nurturing and developing back-up talent. Beauden Barrett is a perfect example. In his first four seasons in the All Black squad he was used off the bench for cameos at fullback. Only after Dan Carter left following the 2015 World Cup was he given the chance to seize his opportunity, evolving into the player he is today. Damian McKenzie is in the exact same place. The All Blacks have always believed his best position is at 10 but he has now effectively had two seasons at fullback. With both Ben Smith and Jordie Barrett back in the mix in 2018 we can expect to see less of McKenzie as a run-on 15, and more of him as an impact player at 10/15 later in the game. McKenzie might have a ahead start on Mo’unga, but I would not be surprised to see the latter get a run against the French in the midyear. Good on the poachers, we need all the help we can get against he ABs.